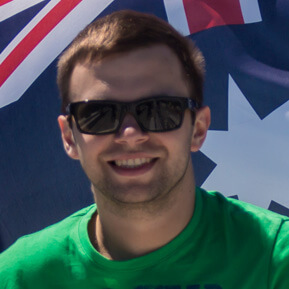 Andrej has a degree in IT and has been building web applications for more than a decade now. Using CakePHP since 2008 (v1.1). He has experience working in startup environment, developing high load/high availability distributed systems used by millions of people and knows everything it takes to run them in cloud infrastructure (AWS, Rackspace).